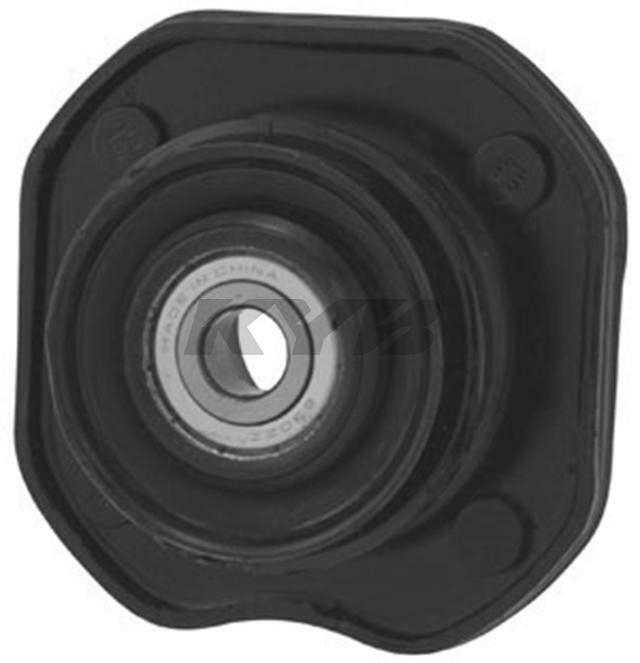 KYB Strut Mounts feature construction and fit that meets or exceeds original equipment specifications. Strut mounts play a vital role in improving the vehicles handling, ride control, alignment, braking, and steering and KYB strut mounts and boots are an integral part of proper strut service. They improve the quality of the installation while extending the life of the strut and enhancing the safety and performance of your vehicle.